Al pianoterra troverete una selezione di attrezzi grandi imperdibili. 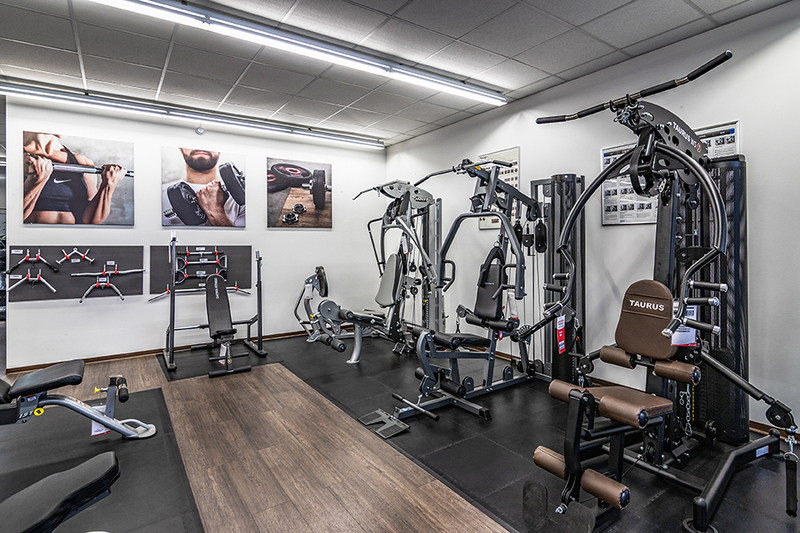 When you want to buy fitness equipment in Dresden, the Annenstr. 10 is the right choice. 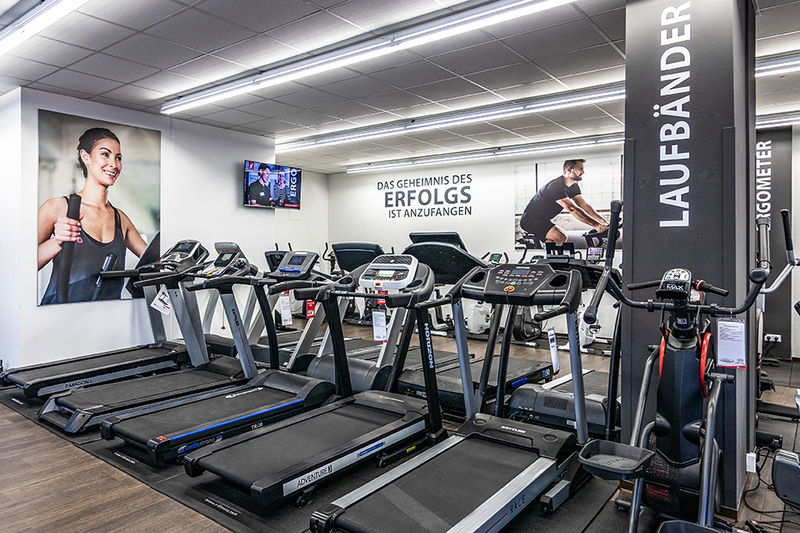 Being centrally located, just few walking minutes away from the main sights of Dresden, Sport-Tiedje invites you to be informed extensively about a lot of fitness equipment and to test and try it directly on site. Of course, you can reach us by car comfortably and find sufficient parking spaces directly in front of the door. 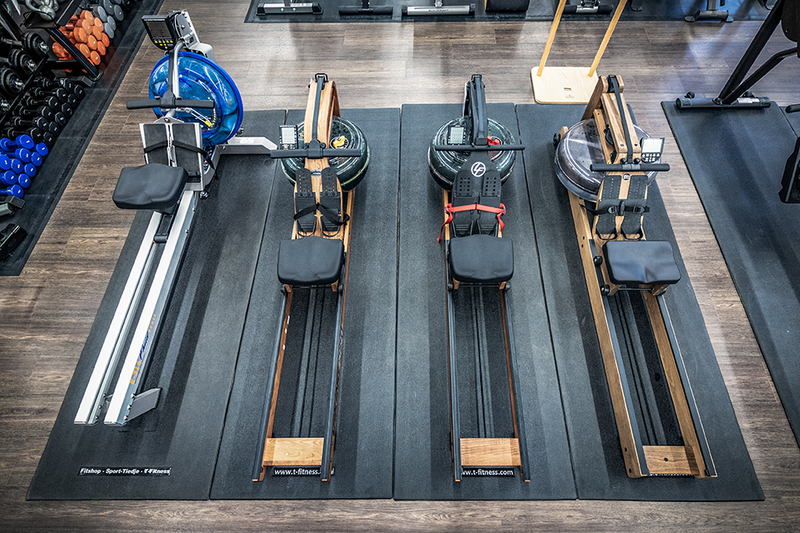 Just have a look and if you want, you are welcome to bring your sporty clothes along and test the equipment under qualified instructions until we have found the appropriate equipment for you. 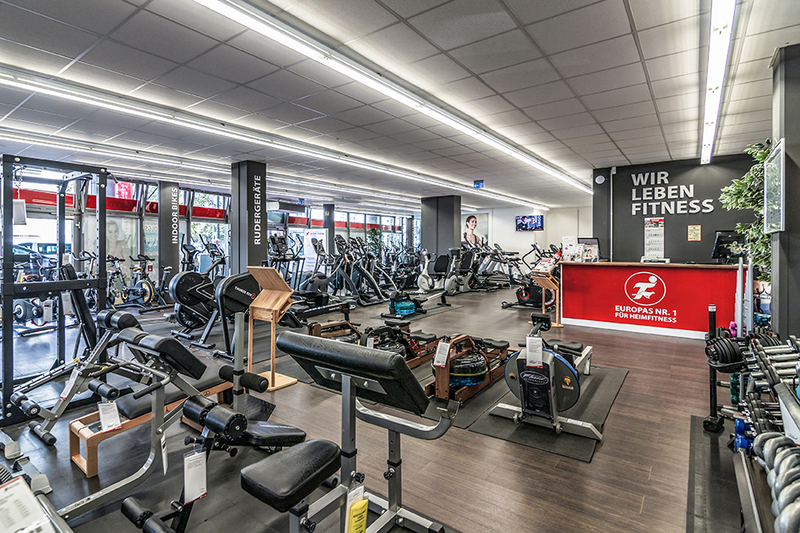 Besides the selection of bulky equipment of treadmills, elliptical cross trainers, bike ergometers, and whole fitness modules for home use and up to professional use, the store also offers you a wide and appropriate range of small equipment to complete your training with bulky equipment or to upgrade your present training. Our service employees are happy to give advice about sports nutrition, which is available to a large number and is a useful completion of your training. Due to the existing warehouse, you can take a lot of equipment and nutritional supplements directly at home - for an immediate start.